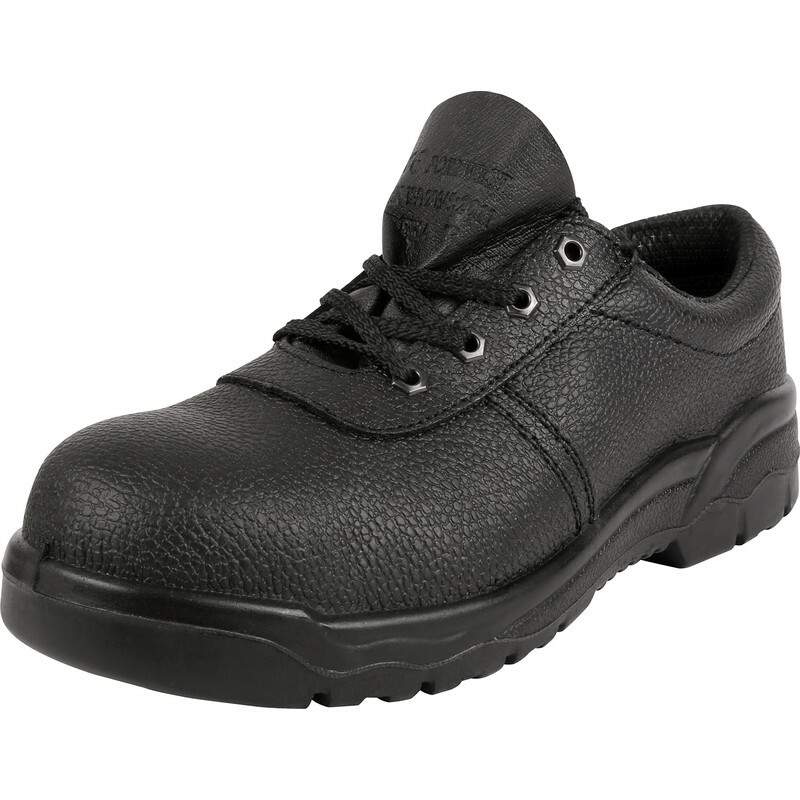 Safety Shoes Size 9 is rated 4.6 out of 5 by 16. 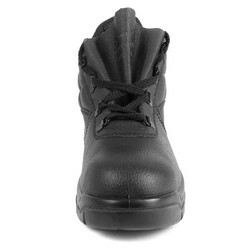 Rated 4 out of 5 by PhilGS from Good basic safety shoe This is second pair of these. 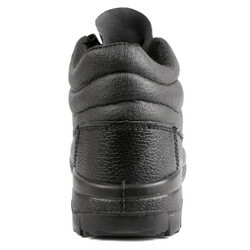 Comfortable, good protection and seem to last as well as shoes twice the price. I generally destroy shoes, so no point in buying the expensive brands. 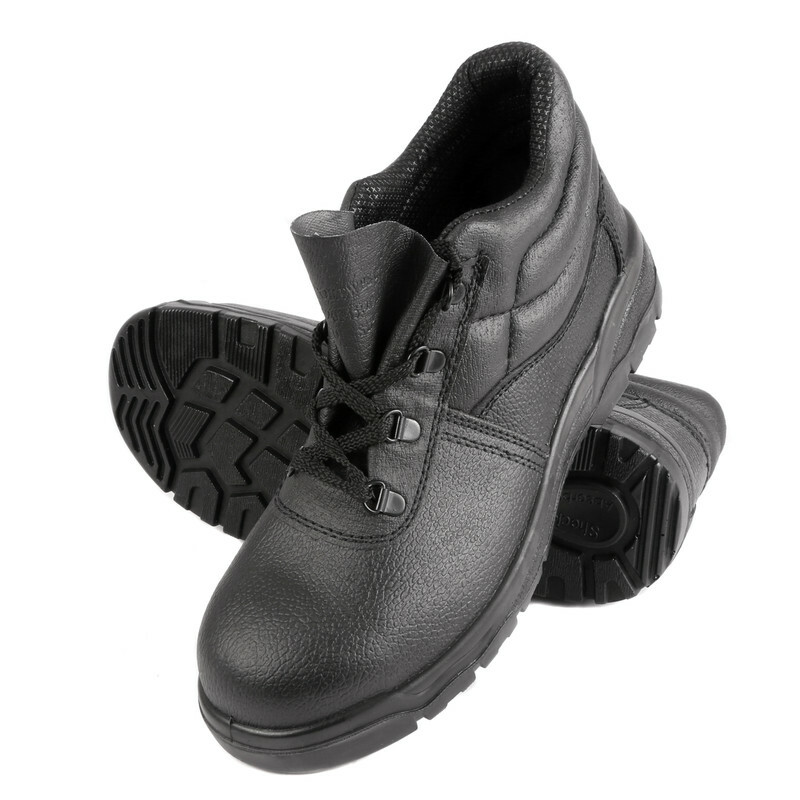 Rated 5 out of 5 by Philpy from Mr D. Excellent safety shoes - ideal for the purpose. 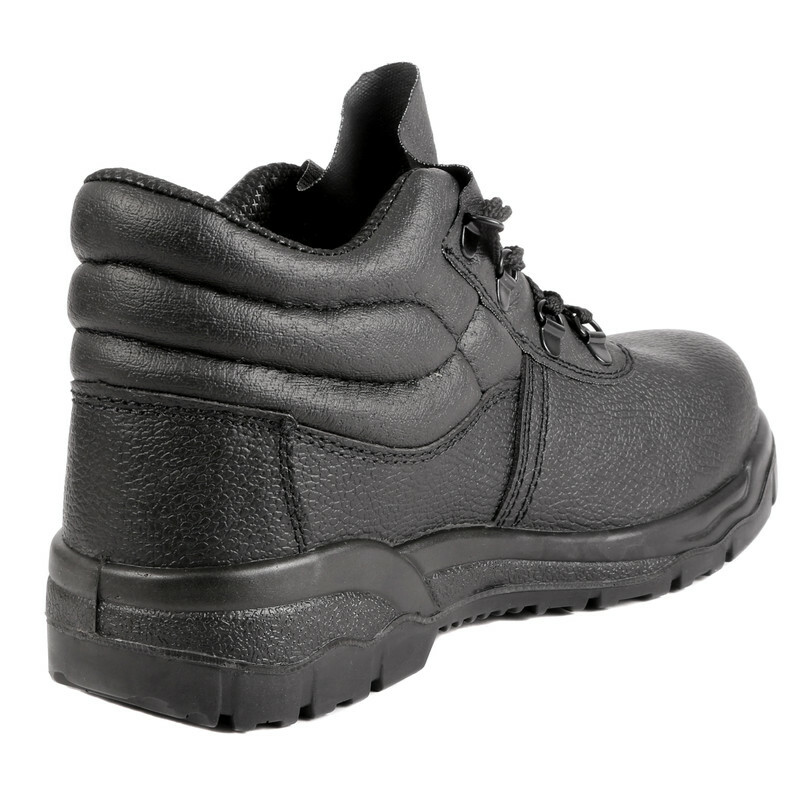 Rated 5 out of 5 by Kennyc57 from Good features Well pleased I brought these, very light & comfortable to wear while at work, good price!